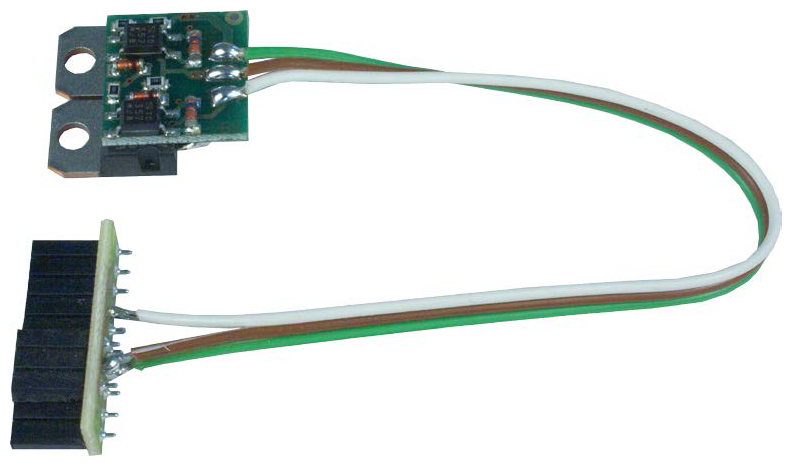 The Massoth DC motor control board is intended for use in analog operation. They allow LGB locomotives without digital decoders to have standing lights and sounds in analog operation. Without Massoth DC motor control boards the locomotives would normally start to move at 2 to 3V, their lights and sounds still off. With Massoth DC Motor control boards the locomotives would not start to move until 6.5V, their lights and sounds already on.